Due to tornado damage, we are currently out of 1" cypress lumber. 2" lumber and post/beams are being cut per order. Our cutting process has slowed due to having to use another mill. Please call ahead of time to place any orders. Our molding operations as well is affected by this. Tell us about the furniture, pergola, fence or deck you want for your space today. Learn how our fifth-generation company came to be a trusted resource for cypress products. See for yourself what our cypress specialists have created for Port Barre residents. Get in touch with our cypress wholesaler right away for the products you've been looking for. Whether you're a contractor searching for gorgeous crown molding or a homeowner in need of a cypress pergola, you'll find the products you want at The Cypress Depot. Scott H. Smith is fifth-generation in the sawmill industry. The Cypress Depot family owned and operated sawmill and lumber yard that works with both contractors and homeowners. Let us know what you need by calling today. Clear-cutting is a wasteful technique that involves cutting down all of the trees in a specified area, regardless of their size or maturity level. We select log our timber. We rely on our knowledge and experience to harvest only mature, healthy trees. Cypress is naturally resistant to rot, repels bugs and is easy to maintain. Start reaping the rewards of building with cypress wood by calling 337-585-6801 for a consultation. Avoid the middle man - buy directly from us! 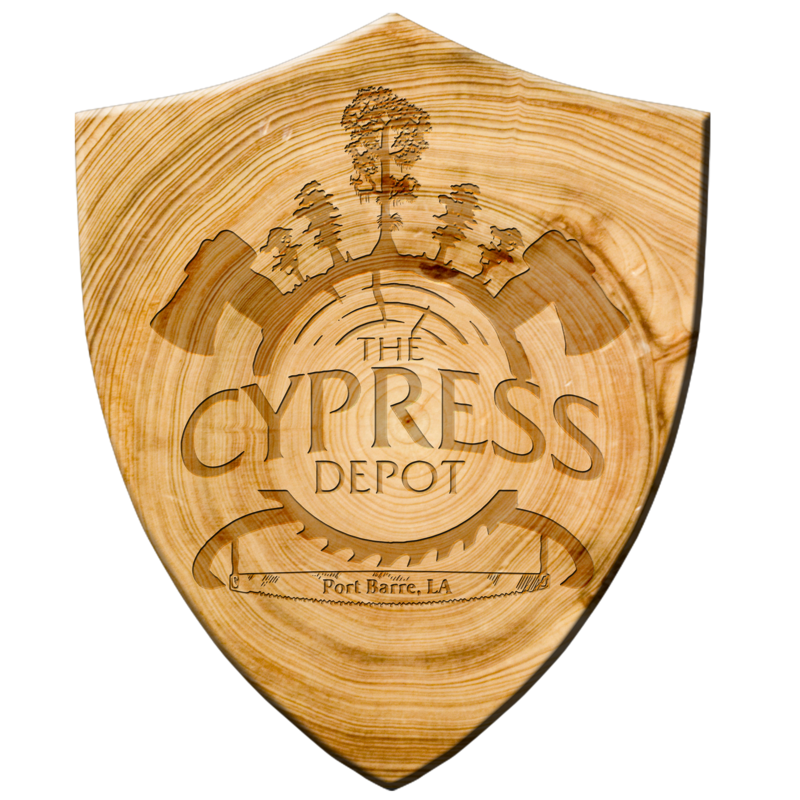 The Cypress Depot is your smart choice for wood in the Port Barre & Southern Louisiana area. We've worked hard over the years to cultivate a reputation based on superior products and attentive customer care, and you'll benefit from our commitment. Our skilled staff will answer all of your questions pertaining to cypress products so you can be confident that you've picked a sturdy and reliable wood for your needs. Get in touch with a cypress lumber specialist today.